Cricket365 – Bangladesh have announced their Test squad for the tour of the West Indies which will be the first assignment under new head coach Steve Rhodes. Bangladesh have announced their Test squad for the tour of the West Indies which will be the first assignment under new head coach Steve Rhodes. 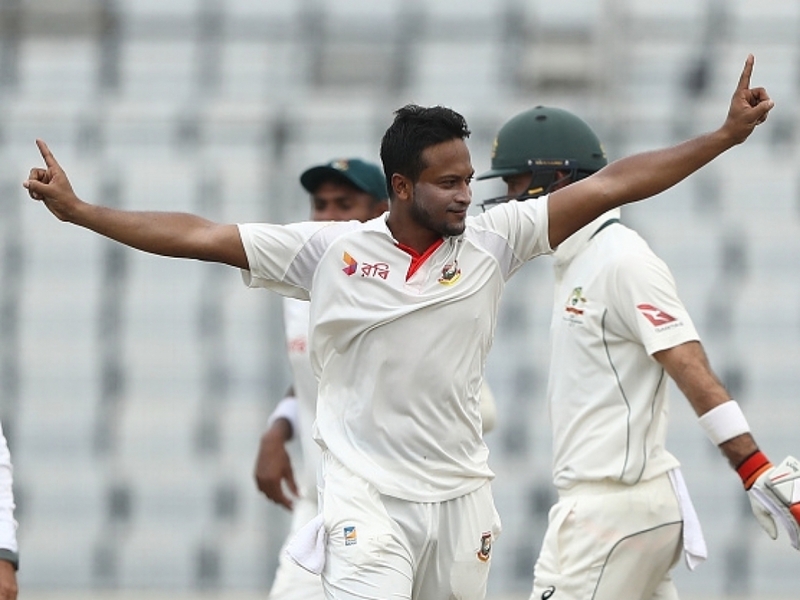 Shakib’s return marks the end of a break from Test cricket that began ahead of the tour to South Africa in late 2017. In his absence from the team Bangladesh suffered heavy defeats in South Africa and a 1-0 home series loss against Sri Lanka. Skipper during the South Africa series, Mushfiqur Rahim, gave some bizarre interviews that called his ability to lead the team into question. Shakib, himself no stranger to criticism from the BCB, will now be tasked with leading the team in a series that will serve as a barometer for Bangladesh in terms of where they are in world cricket.